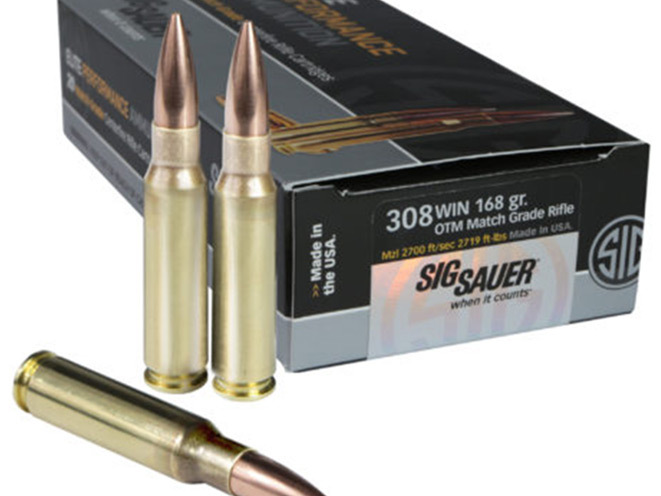 SIG SAUER, Inc. expands its Match Grade Elite Performance Ammunition line for rifles with the addition of a 168gr 308 Win loading. SIG SAUER, Inc. expands its Match Grade Elite Performance Ammunition line for rifles with the addition of a 168gr 308 Win loading. Featuring a 168gr Sierra MatchKing® bullet, the SIG SAUER 308 Win Open Tip Match (OTM) round has a muzzle velocity of 2,700 fps with a muzzle energy of 2,719 ft-lbs. SIG SAUER engineers designed this round to excel in today’s precision autoloading platforms as well as bolt action rifles. The temperature-stable propellant in this cartridge delivers consistent muzzle velocity in all weather conditions, and premium-quality primers ensure minimum velocity variations. 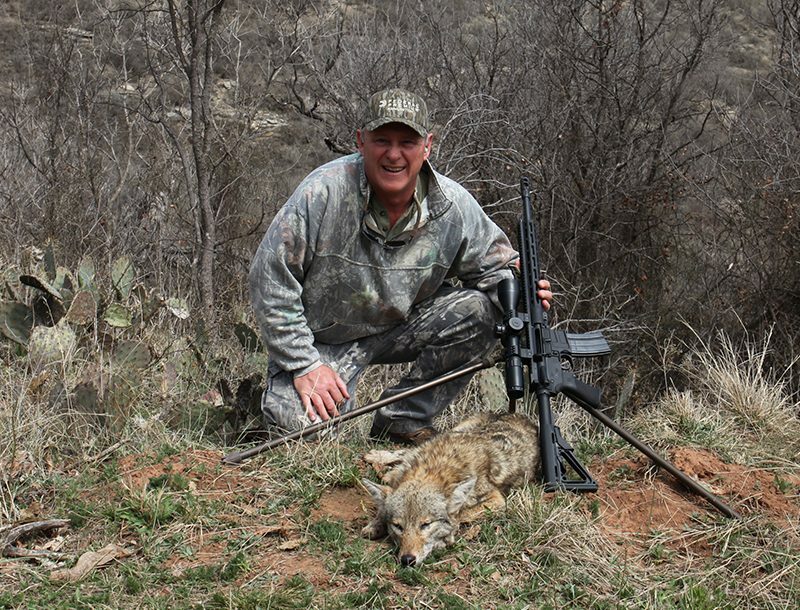 All SIG SAUER rifle ammunition is precision loaded on state-of-the-art equipment that is 100% electromechanically monitored for geometric conformity and charge weight consistency. The shell case metallurgy is optimized in the SIG Match Grade OTM cartridge to yield consistent bullet retention round to round.